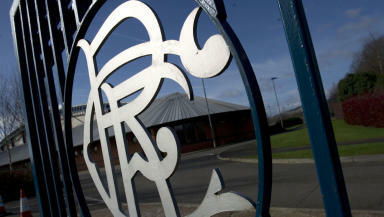 Aberdeen and St Johnstone confirm they will not support the transfer of membership for Rangers. Newco Rangers look certain to be refused SPL membership after Aberdeen and St Johnstone revealed they will vote against a new company taking the crisis-hit club's place. 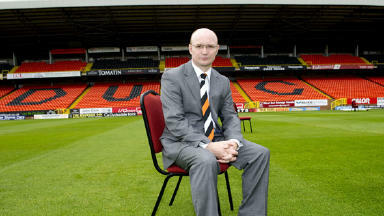 Both clubs have said they are joining Heart of Midlothian, Hibernian, Dundee United and Inverness Caledonian Thistle and voting no to the newco assuming a place in the top league on July 4. 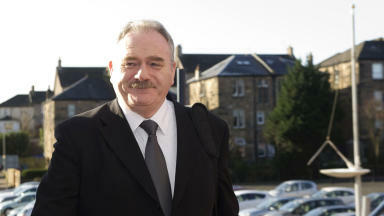 The SPL have confirmed that the vote cannot be brought forward and will take place on the agreed date at Hampden. 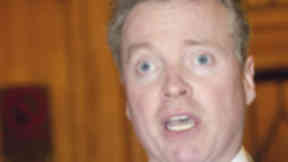 A majority of eight to four would be required to pass the SPL member share from Rangers FC plc to Sevco 5088 Limited, which is seeking to establish the new Rangers club. 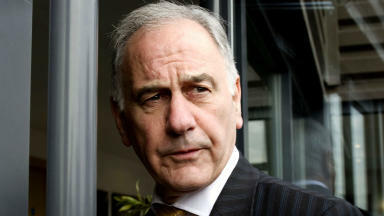 Stewart Milne, the chairman of the Pittodrie club, stressed in a statement on Monday that the newco issue was only one of a number of challenges facing Scottish football in the next few months. 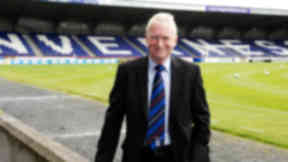 Mr Milne added: "Traditionally we have preferred not to make public our voting intentions, but in light of the level of interest and the fact other clubs have chosen to show their hand, on this occasion I can confirm it is our intention to oppose readmission to the SPL for any Rangers newco. "If re-admission were to be refused, we believe the appropriate course of action would be for Rangers newco to apply for membership to the SFA and to submit an application for admission to the SFL. "One of our major objectives has to be to work with everyone concerned to ensure that the commercial challenges that this case has and will continue to cause can be mitigated as far as they possibly can so that sporting integrity can be the overriding factor." 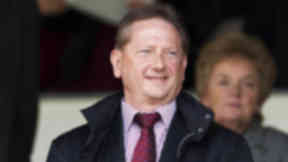 The Aberdeen chairman added that he would be pushing for re-organisation of the Scottish game as a priority but said that it should not be rushed. Talks took place between the SFA, SPL and SFL last week regarding a new league structure with greater distribution of prize money across the leagues. Mr Milne said: "It is not something that should be rushed through just to deal specifically with one club. 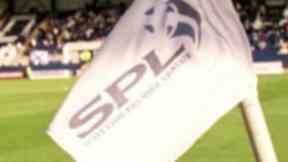 As we have indicated there are a number of other areas that we feel need to be addressed openly in the coming period if Scottish football fans are to feel that their views have been properly taken into account." A statement from the Perth club read: "The ongoing uncertainty surrounding Rangers has been an unwelcome distraction which has had an adverse effect on both participating SPL clubs and Scottish football in general. The present economic climate has made it extremely difficult for anyone involved in football and any reduction in income will have a serious impact on this football club. "Notwithstanding the potentially damaging financial implications, the board believes that sporting integrity should not be sacrificed in favour of economic expediency. Over the last few weeks there has been a mounting groundswell of opinion amongst our fans which has clearly shown that the vast majority of our supporters would not favour an application by newco Rangers to the SPL. This has simply reaffirmed the board's position." St Johnstone stated that it was important that a "clear and unambiguous message" is sent out by refusing the membership transfer application and urged all fans to "get behind the club and offer their support in the challenging season which lies ahead."